The units at Palmer Hill came to market during a volatile real estate market and the developers sought to generate a steady stream of positive press to help attract luxury buyers. 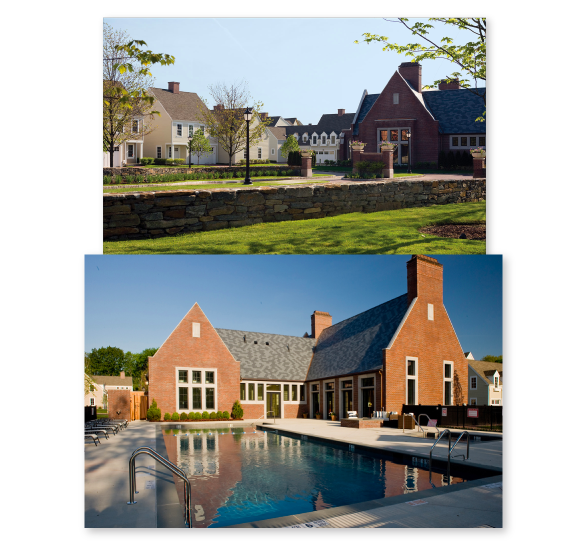 Leveraging the property’s rich history as the former site of both Cuisinart and the Dorr-Oliver company allowed us to set Palmer Hill apart from the competition and develop deeper story lines. Hosted events in Palmer Hill’s community spaces to introduce potential buyers to the property’s rich history and the development’s unique amenities. Pitched stories about the property’s history as a brand differentiator. 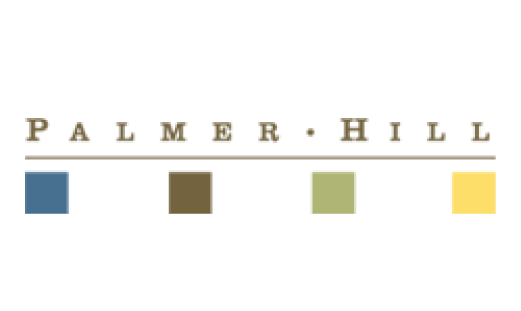 Leveraged timely market trends and industry data to show how Palmer Hill was defying the odds of a soft market. Consistently drew potential buyers to visit the property through a combination of events, including grand openings, ribbon cuttings, model tours and media previews. Secured in-depth media coverage, including multiple feature stories, in local and trade media including CT Business Magazine, Greenwich Time, Stamford Advocate, The Commercial Record, Real Estate Weekly and New York Daily News. Co-Communications received a Mercury Award from the Public Relations Society of America for our media relations and community engagement work with Palmer Hill.